Save yourself some time, money and stress by opting for near-airport parking. 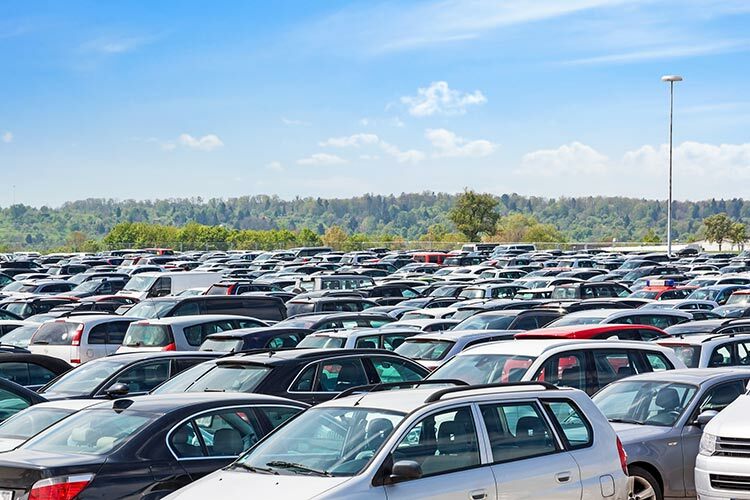 Located just under a mile away from the Newark Liberty International Airport, Jiffy Airport Parking offers a convenient solution for all your parking needs, every time you fly. Why choose near-airport parking over traditional airport parking? Some people opt to park in the Newark Airport lot because of its proximity. However, near-airport parking can be just as convenient. Offering free shuttle rides to and from the airport, Jiffy Airport Parking can transport you and your luggage at no additional cost. Plus, the shuttles are always running to make sure you never miss a flight. Near-airport parking often eliminates the stress of trying to locate a spot, especially when you’re racing against the clock. With Jiffy near-airport parking, you can simply log on, make a reservation and guarantee your parking spot ahead of time. Airport parking can get quite pricey, especially if you plan to be away for several days or weeks at a time. Near-airport options tend to be much more affordable and some, including Jiffy Airport Parking, offer rewards programs to help slash the costs even more. Frequent flyers can also join the Jiffy Rewards Loyalty Program, where they’ll be rewarded with one free day of parking after every six days. And if you or your employees are traveling for business, be sure to ask about Jiffy’s corporate discounts to get the lowest prices available in the Newark Airport area. Download the Jiffy Airport Parking app onto your smartphone or other compatible Android or Apple device. The app makes it easy to manage your parking reservations and rewards from anywhere in the world. It also offers contact information in case you need to get in touch with an attendant, as well as a convenient place to store your spot number to ensure you can find your car without a hitch. The next time you or your company is planning a trip from the Newark Liberty International Airport, park with Jiffy Airport Parking. Reserve your spot online, and then find us at 146 Haynes Avenue in Newark, right next to EWR.